The September men’s lunch will be on Thursday, September 20th, at 11:30 AM at Brixx Pizza. 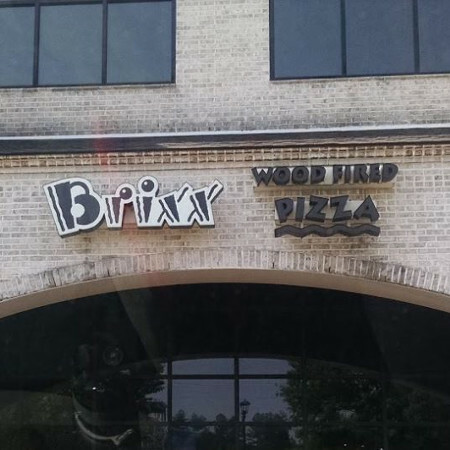 You can find Brixx across from the Hobby Lobby on Hanes Mall Blvd. The men’s luncheon is normally held the third Thursday of every month at 11:30 AM. This month’s luncheon is chosen in honor of Kevin Mielke who was supposed to pick, but it out of town. “Where would Kevin eat?” Brixx. All men are welcome to attend.